This Father’s Day weekend has plenty to do, whether you are seeking fatherly festivities or just celebrating the end of a busy June workweek. 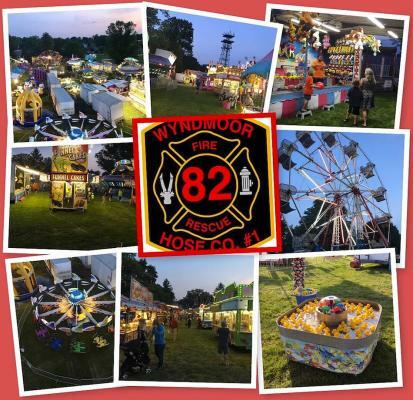 Veterans Park (8099 Traymore Avenue) spins to life with the electric thrill of a classic summer carnival, with all the rides, food, games and high-adrenalin fun you’d expect. It culminates in a firework display, a spectacular precursor to July 4. On a quest to answer the age-old question, “What do women want?” Robert Dubac creates five hysterical boneheads who each offer sidesplitting advice on how to straddle the gender gap. 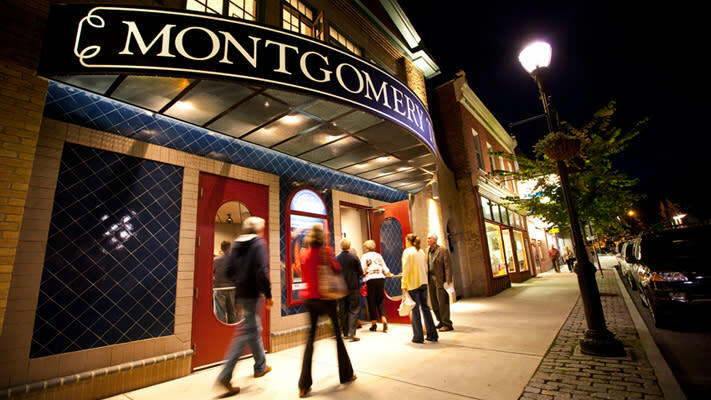 The Male Intellect at Montgomery Theater nudges the battle of the sexes toward a humorous detente with everyone lovingly elbowing each other in the end with laughter and recognition. 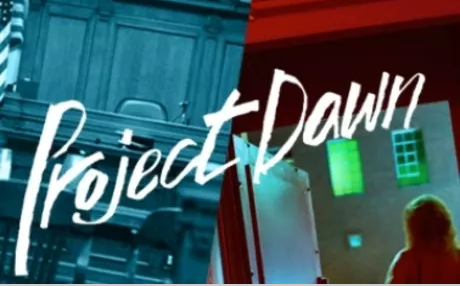 The seven-women cast of Project Dawn (doubling 14 roles) enacts the story of the Philadelphia lawyers, judges, parole officers and staff workers who transform the lives of women who repeatedly find themselves in the criminal justice system. The menu for this bash at Normandy Farm includes Maryland hard-shell crabs, crab cakes, fresh catch of the day, lobster bisque, Old Bay grilled chicken, clams on the half shell, sausage & kielbasa, salads and desserts (waffle sundae bar! Bring it!). The Joe Divita trio provides live music. Five Southern women, whose friendships began years ago on their college swim team, set aside a weekend every August to recharge. Free from husbands, kids and jobs, they meet at the same beach cottage in the Outer Banks to catch up, laugh and meddle in each other&apos;s lives. 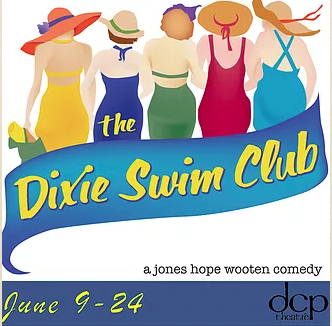 This touching comedy at DCP Theatre focuses on four of those weekends over a span of 33 years. 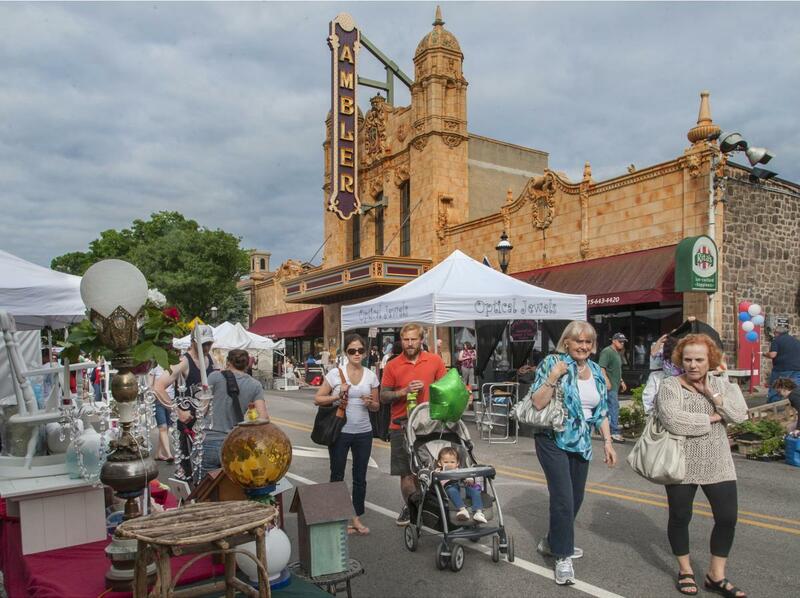 The 2017 Ambler Arts Festival, hosted by Ambler Main Street, is so extensive that it closes Butler Avenue, giving the main thoroughfare over to more than 70 exhibitors of art, acrylics, watercolor, sculpture, photography, pottery, fiber, wood work, jewelry and hand-crafted items. On the music front, Friday’s live playlist is five hours long, followed by Saturday’s wall-to-wall sound, a full 11 hours of performance. This band provides an unrivaled celebration of pop music’s one true King. 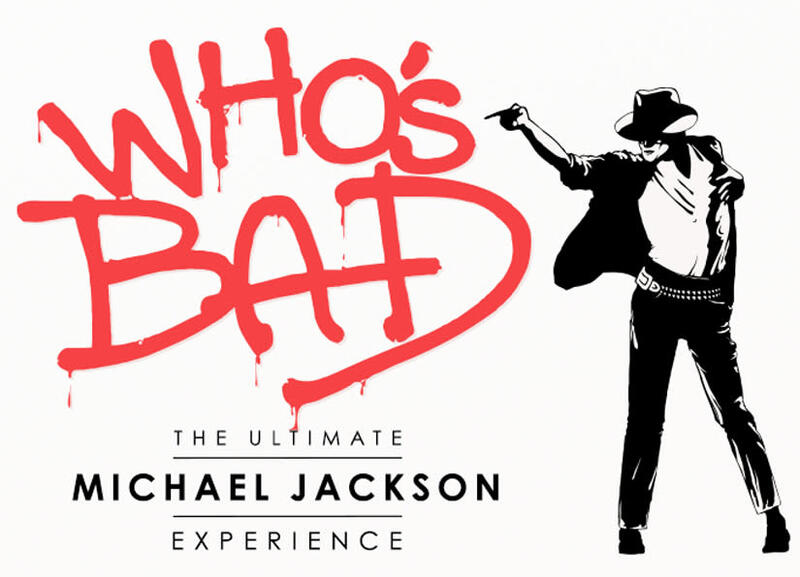 The power-packed performance of Michael Jackson’s expansive catalog has ignited crowds on every continent and can only be described as a jaw-dropping, musical must-see. Encompassing the early hits with the Jackson 5 and the later electric solo career, it’s a fan experience not to be missed at Valley Forge Casino Resort. The silky, sultry sounds of legend Lena Horne come to the retro-chic setting of Dino’s Backstage Restaurant, Glenside, for two tuneful nights. Paula Jones also goes by the title “The Versatile Vocalist,” and after hearing her glide through as set or two of Horne’s signature songbook, audiences will easily know why. 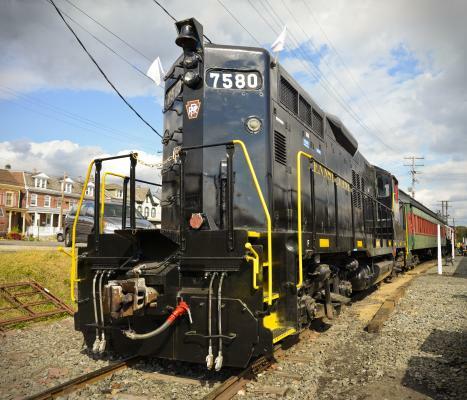 Designed to cater to the special men in your life, this journey on the Colebrookdale Railroad is the perfect gift. Locally brewed beverages accompany beef, coleslaw, seasoned potatoes, and dessert in the beauty of a century-old café car. A kid-friendly meal can be purchased, as well as tickets for the deluxe coach (beverage service only) and the first-class parlor (hors d’oeuvres and a keepsake glass). 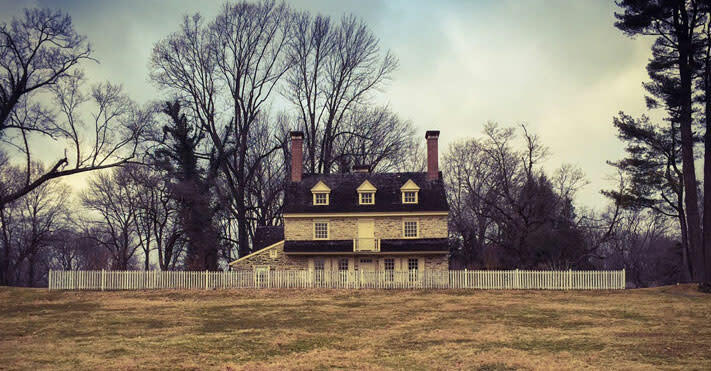 Walk in the footsteps of the Continental Army along the historic trace road used by the army as they departed Valley Forge in June 1778 in pursuit of the British Army. 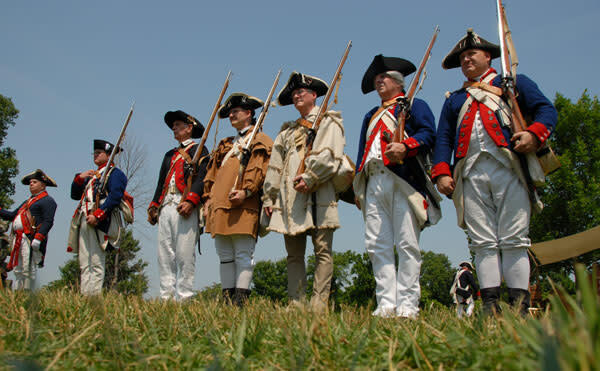 This program at Valley Forge National Historical Park includes historical interpreters in Continental uniform and – hold your ears – firing of period muskets. It’s the third annual Food Truck Fair at the Boyertown Museum of Historic Vehicles. The programming here is extensive, including unique bicycles, a history of food trucks and, of course, plenty of food to nibble on. One of the most popular displays is the museum’s own 1958 Mister Softee ice cream truck, doling out summery treats. 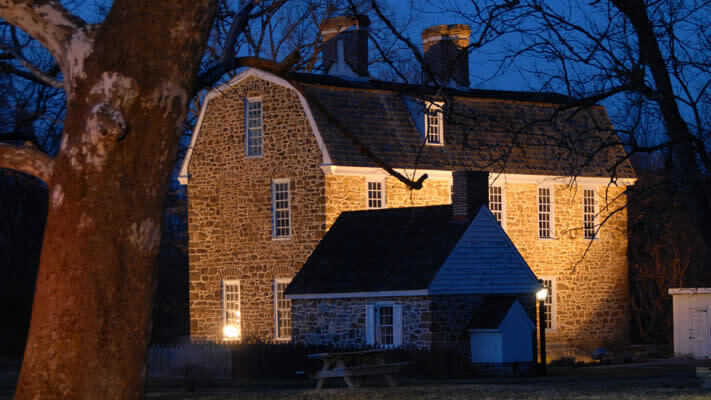 Set your sights on the heavens at the model airplane field of Valley Forge National Historical Park as members of the Delaware Valley Amateur Astronomers serve as guides to the twinkling lights of summer evenings. From 8:30 – 11 p.m., the public can peer through an array of preset telescopes and see the wonders of space for themselves. Here’s the scoop at Harriton House in Bryn Mawr: Ice cream made from Guernsey milk is the star attraction at an old-fashioned ice cream social on Father’s Day. Dads (or any reasonable facsimile thereof) can dig in for free, with the rest of the family costing $6 per person or $50 per families of six or more. Please register by calling 610.525.0201. The “Guernsey Girls,” the bounteous bovines who provided the cream, will be onsite, courtesy of Yoder’s Ice Cream from Lancaster County. If moms get a morning off cooking breakfast on Mother’s Day, shouldn’t dads be afforded the same concession on Father’s Day? Boyd’s Cardinal Hollow Winery thinks so. The sumptuous feast, served from 11:30 a.m. to 2 p.m., includes a complimentary glass of whiskey mead or Cardinal braggot. Then, it’s onto the Louisiana mac and cheese bar, barbecue hash bar, summer succotash salad, barbeque toast trio and sides. 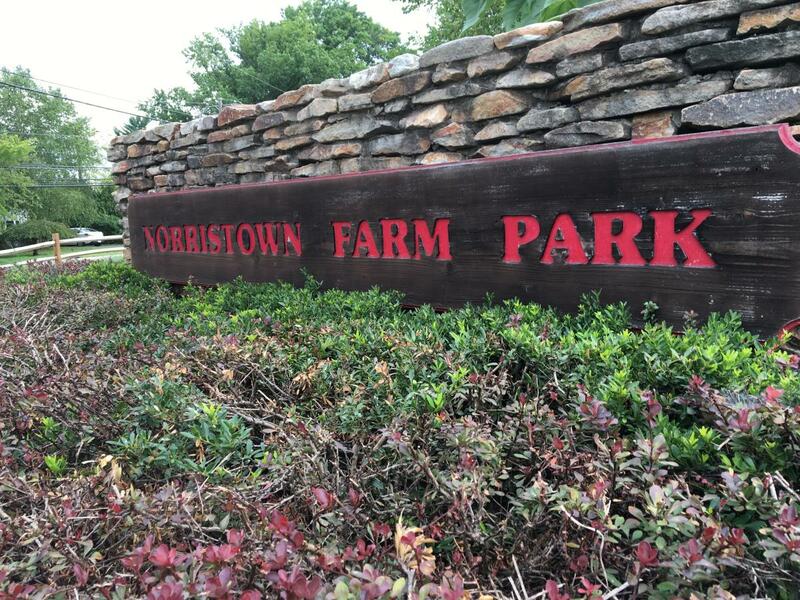 Bring dad to Norristown Farm Park for a challenging nature scavenger hunt. He’ll have to follow a series of clues to find the items or answer questions. The first dad back with all the requirements met is the winner. Families are welcome to help dad in the search. 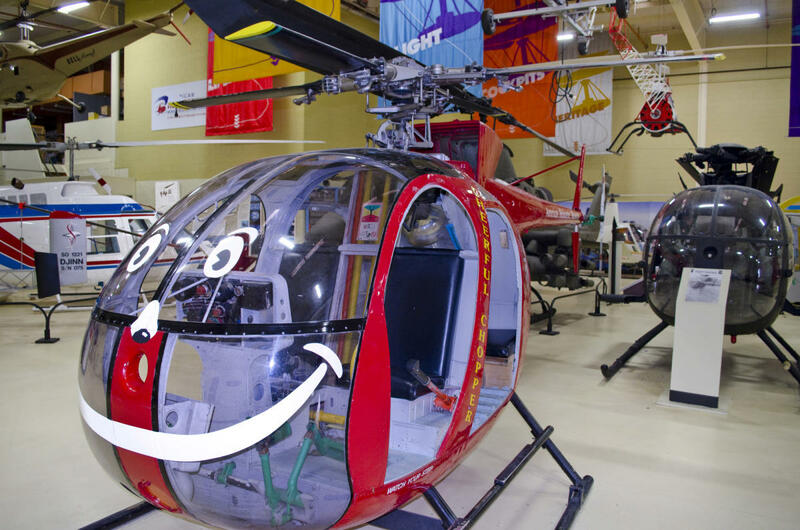 Car and motorcycle shows, food trucks, helicopter rides, vendors and a beer garden all await dads who spend their big day at the American Helicopter Museum (a bit out-of-county but easily commutable). Be sure to take in the mixed-media sculpture by artist Steve Maloney. It comprises a transformed boneyard U.S. Army Huey helicopter that served as an air ambulance during the Vietnam War. Elmwood Park Zoo has a full day of celebration scheduled for area dads and granddads. 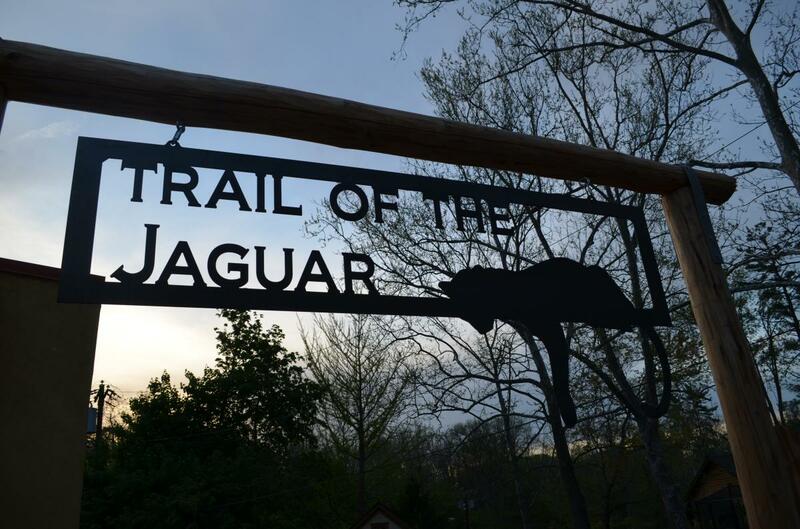 Not only is the array of animals ready to greet your pop (including at the new Trail of the Jaguar exhibit), the zoo also provides a tasty BBQ, lawn games, entertainment and a car show. Meet “Dr. Thomas Graeme,” patriarch of the family and familial presence responsible for the naming of Graeme Park. The day’s program will explore the role of fathers in the 18th century and their place as head of the family. A brief historical presentation begins at 2 pm. 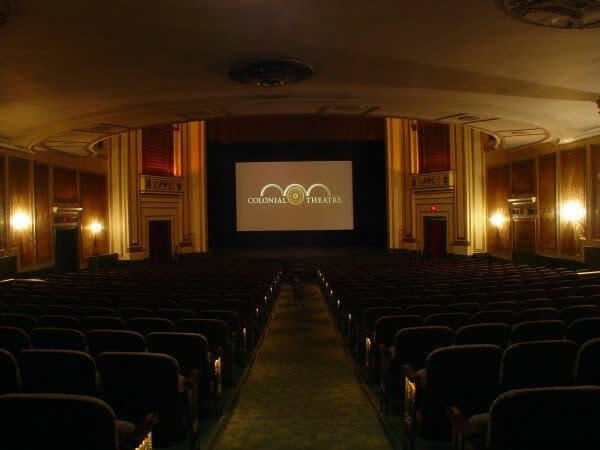 The Colonial Theatre’s annual Father’s Day movie marathon event boldly goes where it has never gone before: The Star Trek universe. This triple-feature puts three episodes from Roddenberry’s franchise on the big screen: Star Trek II: The Wrath of Khan (1982); Star Trek IV: The Voyage Home (1986); and Star Trek VI: The Undiscovered Country (1991). 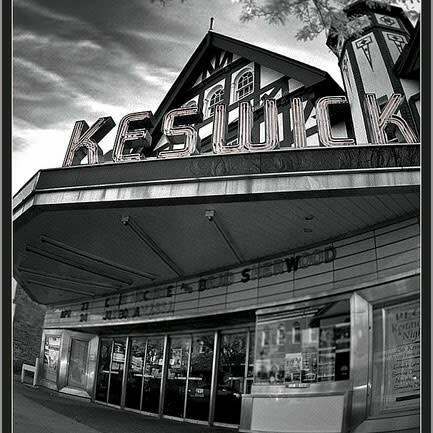 Country Music Hall of Fame inductee Vince Gill appears in a foot-stomping, hand-clapping, smile-inducing concert at the famed Keswick Theatre. Gill’s career comprises nearly 35 years of creating a unique point of view, surrounding himself with able colleagues and singing his heart out. Fans have flocked to his performances throughout all those decades, resulting in the sale of 22 million albums. 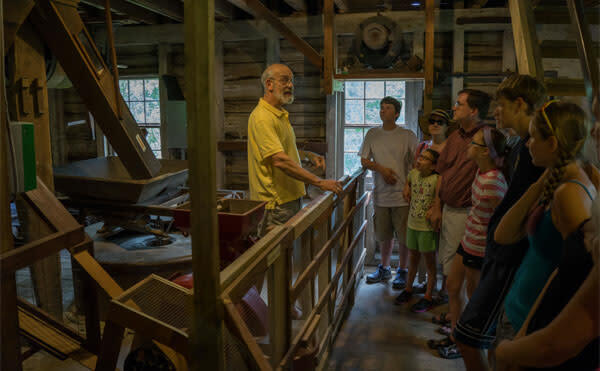 Bloomfield Farm’s grist mill grinds into action periodically throughout the Morris Arboretum season, providing visitors with a chance to witness for themselves the 19th century process of turning corn into flour. Take a break from your workweek grind and watch a large grindstone do its job. Take your pampering of your pop to the next level with a weekend stay in one of our comfortable hotels. He can enjoy a late breakfast, browse through the paper by the pool and then get going for more events and activities throughout the county.